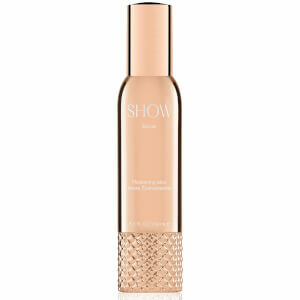 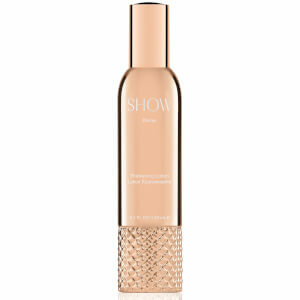 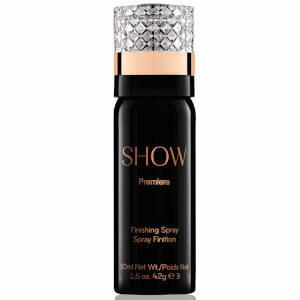 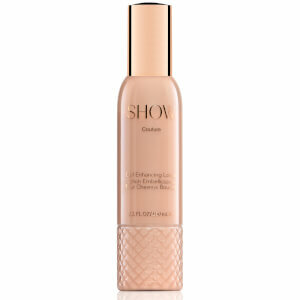 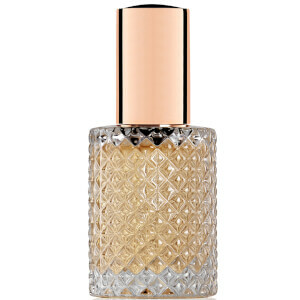 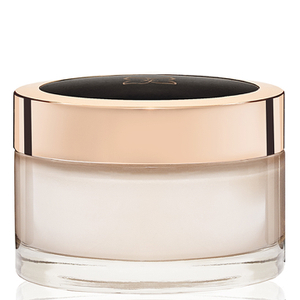 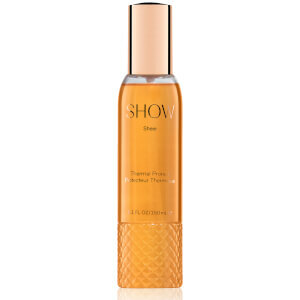 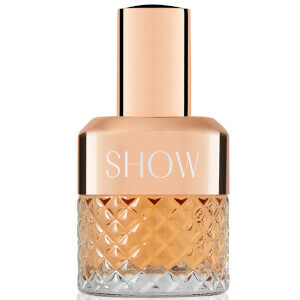 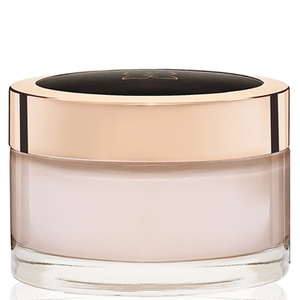 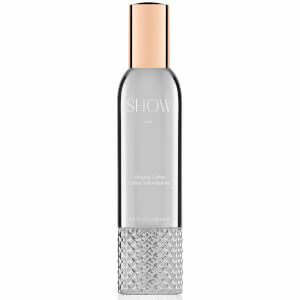 Give your locks the luxury treatment with SHOW Beauty, an innovative brand revolutionising the haircare world. 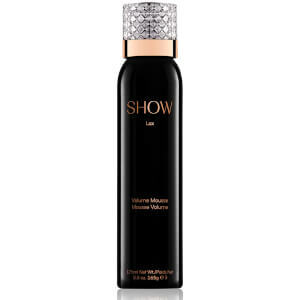 With a range that includes styling and finishing products, SHOW Beauty makes achieving gorgeous, movie-star locks incredibly simple. 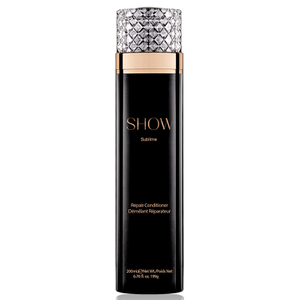 Enhance curls, create volume or finish off any look with the range of quality haircare essentials from SHOW Beauty.